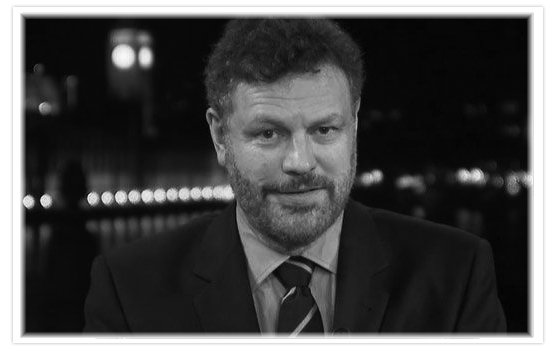 Mark Steyn filled in for Rush on Open Line Friday. Check out Mark’s Stack for links and audio clips. Rush returns to the Golden EIB Microphone on Monday, September 11th. Artificial Intelligence Can Predict Your Sexuality?